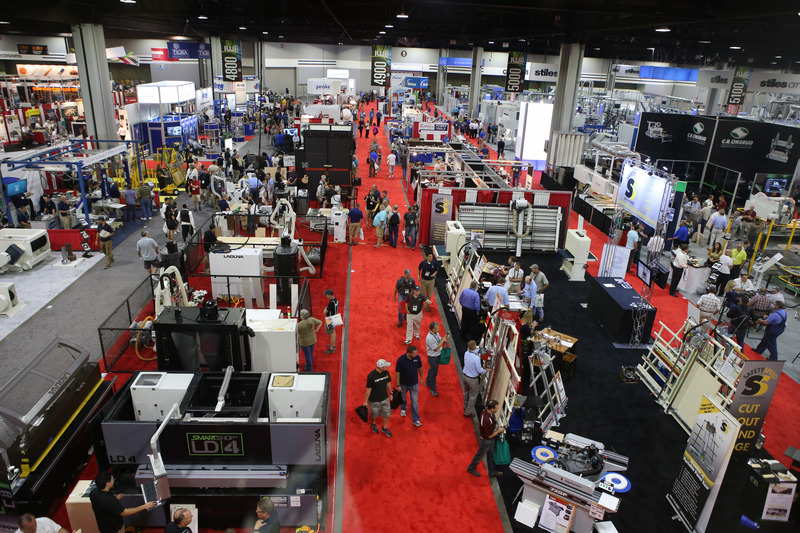 DALLAS, TX – MultiCam, an international leader in mechanized CNC cutting solutions has announced that it will be introducing its new 8000 Series Five-Axis Router at this year’s International Woodworking Fair (IWF), held August 20-23, 2014, in Atlanta, GA. The new 8000 Series with five-axis technology allows for the expansion of production capabilities and lower production time. 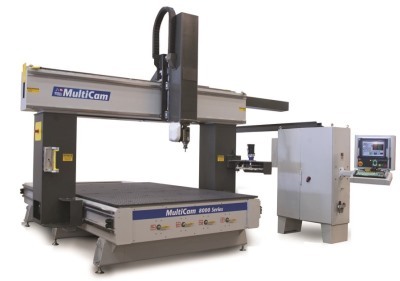 MultiCam will exhibit its 8000 Series Five-Axis Router at booth #5547 during the IWF show. The 8000 Series Five-Axis Router offers the most standard features in its class, such as a 12-position automatic tool changer, automatic tool calibration, one-piece stress relieved, steel frame, unique Ram-Z-Axis assembly and more. Its precision planetary gearboxes provide efficiency and a high-service life, while the 2,700 inch per minute rapid traverse reduces production time. In addition, it features a high performance and easy-to-use OSAI five-axis control package for multitasking. Its touch screen interface is compatible with AlphaCam and other PC based CAD/CAM software. The 8000 Series has the capacity to machine for a number of diverse applications including 3D carving, acrylic fabrication, thermoformed trimming, aluminum fabrication, aerospace parts, cabinetry, signs, musical instruments, and more. 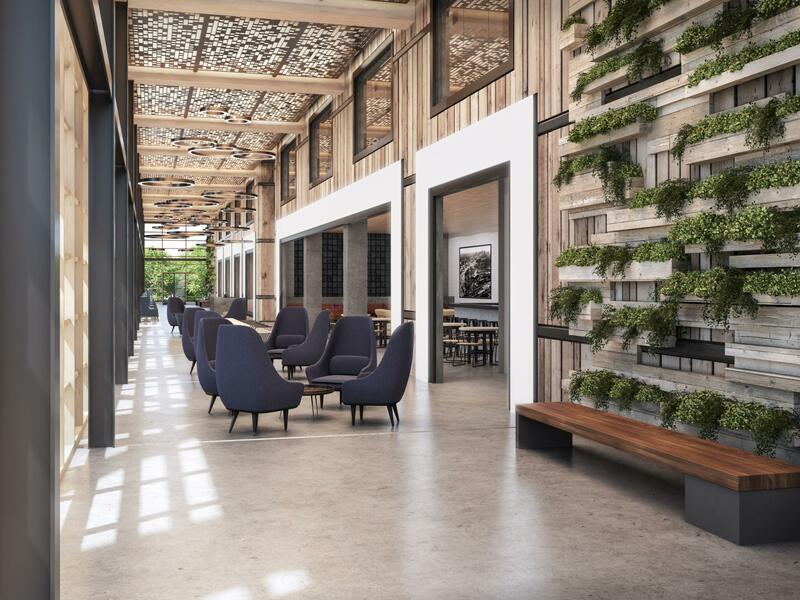 MultiCam, headquartered in Dallas, Texas, is one of the international leaders in CNC machine manufacturing. MultiCam manufactures an array of machines including router, digital finishing, knife, plasma, waterjet, and laser with all in-house resources. With over 70 technology centers worldwide, MultiCam provides sales, demonstrations, training, service and support. For more information, visit MultiCam.com.